Take a look at our current weekly class schedule and you might feel enticed to scroll down to see what's on the horizon in the next season! 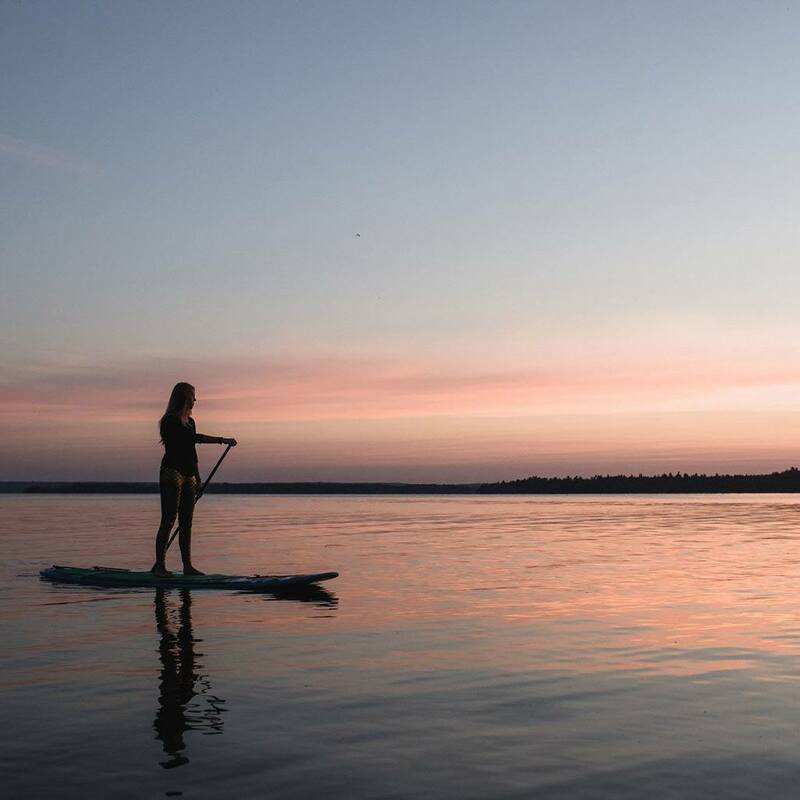 Our classes range seasonally from restorative yoga to stand up paddleboard yoga! Join Lisa Diem for practice that is half vinyasa flow and half gentle yoga. This morning yoga class is perfect for retired Bobcaygeoners who want to stay active and improve their cardiovascular health, mobility, stength and balance while simultaneously calming and restoring their central nervous systems. Join Ally Boothroyd for this vinyasa flow practice by the heat of the fireplace, prepare to feel glowing and radiant. This class is simultaneously strengthening and detoxifying. Ally leads in her signature Kripalu style, a creative flowing approach which means that no 2 classes ever look exactly alike. This will keep you on your toes and keep the mind present instead of just "going through the sequence". Vinyasa means "to move with the breath" which is a flowing style of class rather than holding too many static poses over longer periods of time. 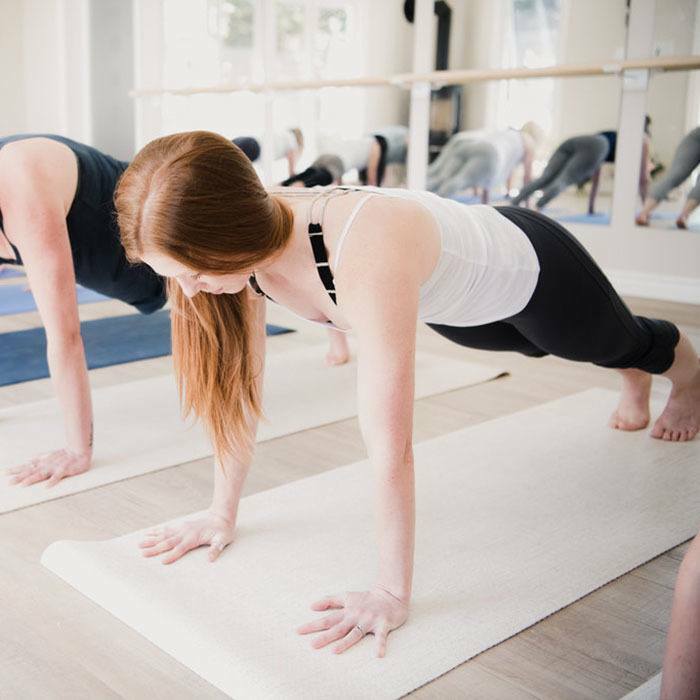 Whether you are looking to improve your metabolism and circulation, detoxify the different tissues of your body, or strengthen your cardiovascular system, this is the class for you! Join Ally Boothroyd for this sweaty Kripalu style vinyasa flow with a sweet, sweet relaxation at the end. This moderate, meditation in motion flow class is a wonderful challenge for your stabilizer muscles and your balance! 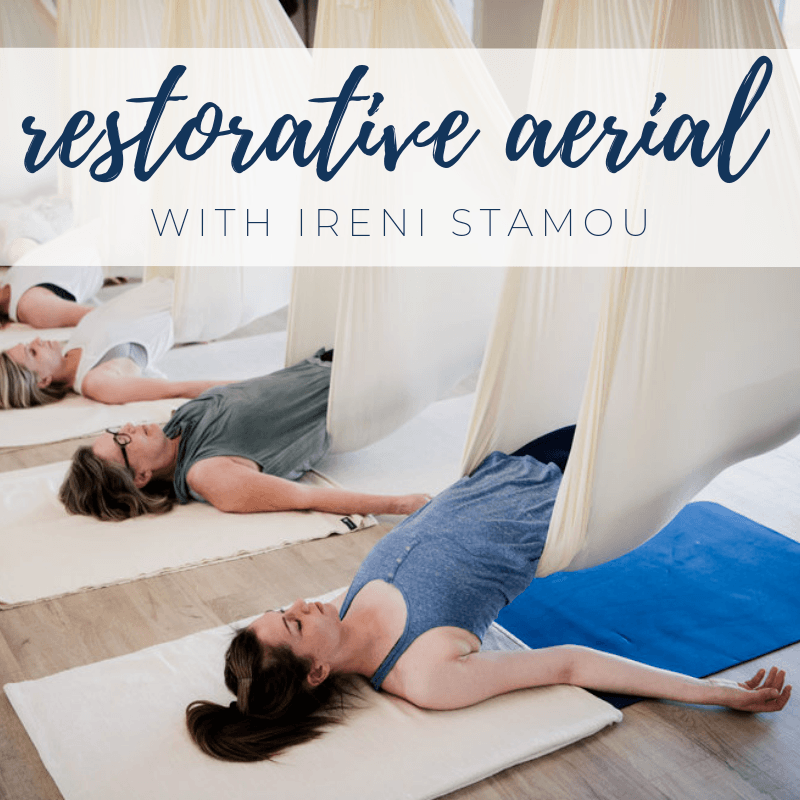 This class is not only a great full body work out, but a meditation in motion. 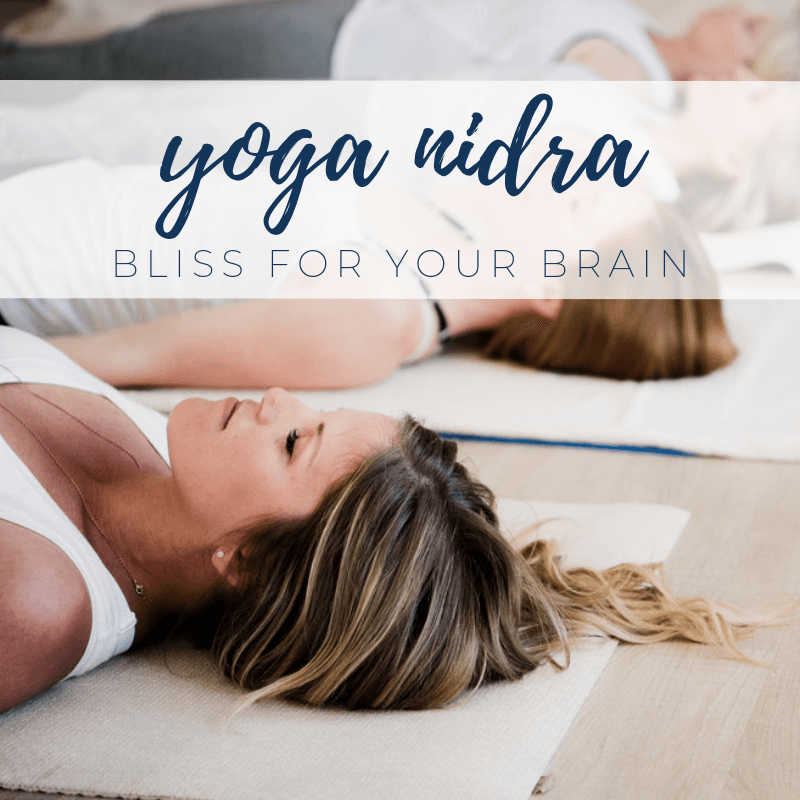 "Vinyasa" means "to move with the breath" and not only releases endorphins but creates a therapeutic and calming effect on the nervous system and the mind. Join Ally Boothroyd for this class that combines the best of both worlds. 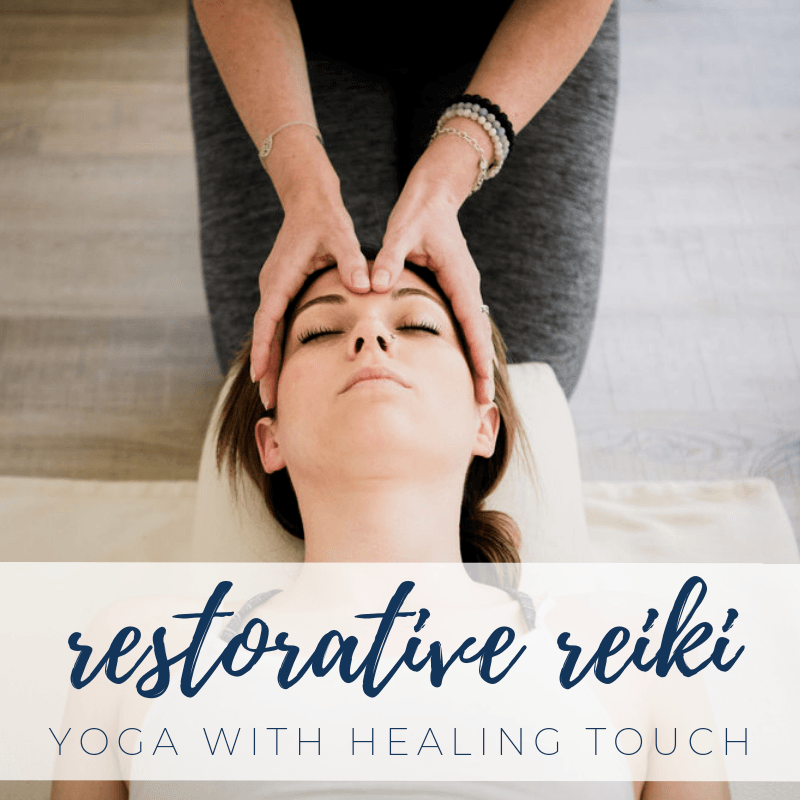 Settle deeper into relaxation in your restorative poses after the heart pumping beginning of the class that will give you that vinyasa flow-glow. The first half of the class will create some heat, get the body warm, create strength in the muscles and cardiovascular system. 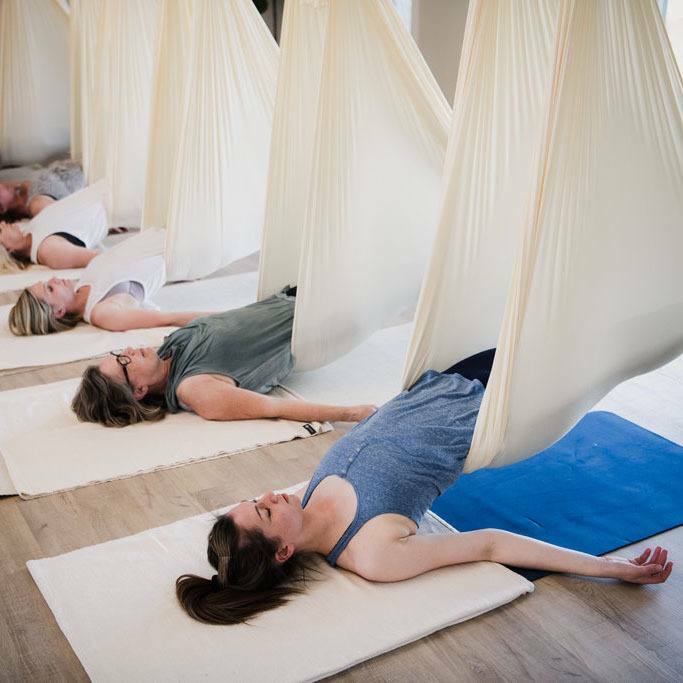 The second half will utilize all of our props (bolsters, blocks, straps, blankets and eye pillows) to create a beautiful restorative practice. 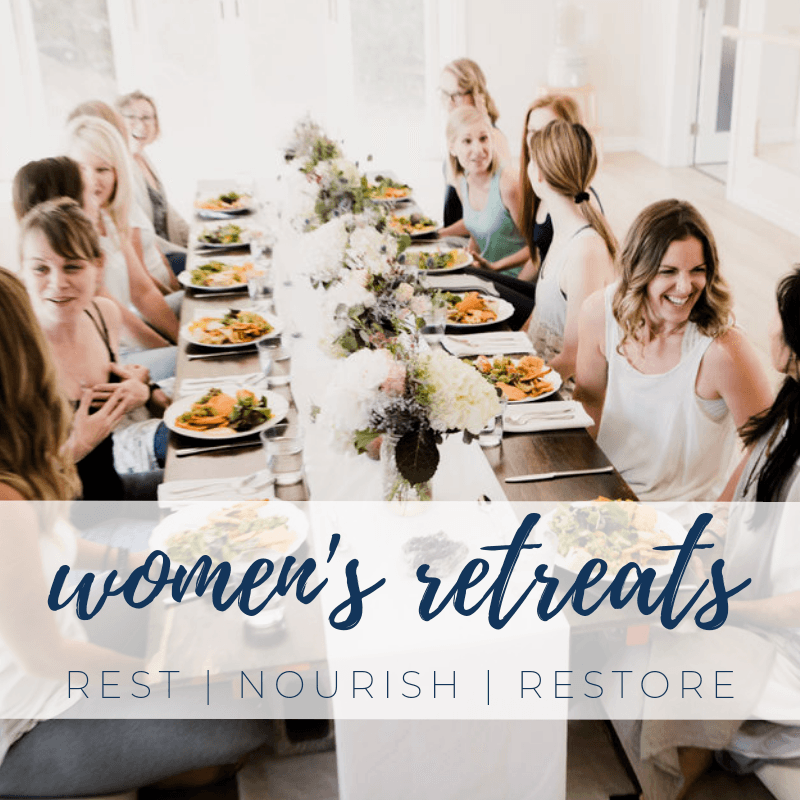 This slower paced in nature creates space for attuning to your body’s inner wisdom, promoting relaxation and inner balance. Join Ally Boothroyd as we explore the waterways, nature and practice yoga whilst floating on the water. 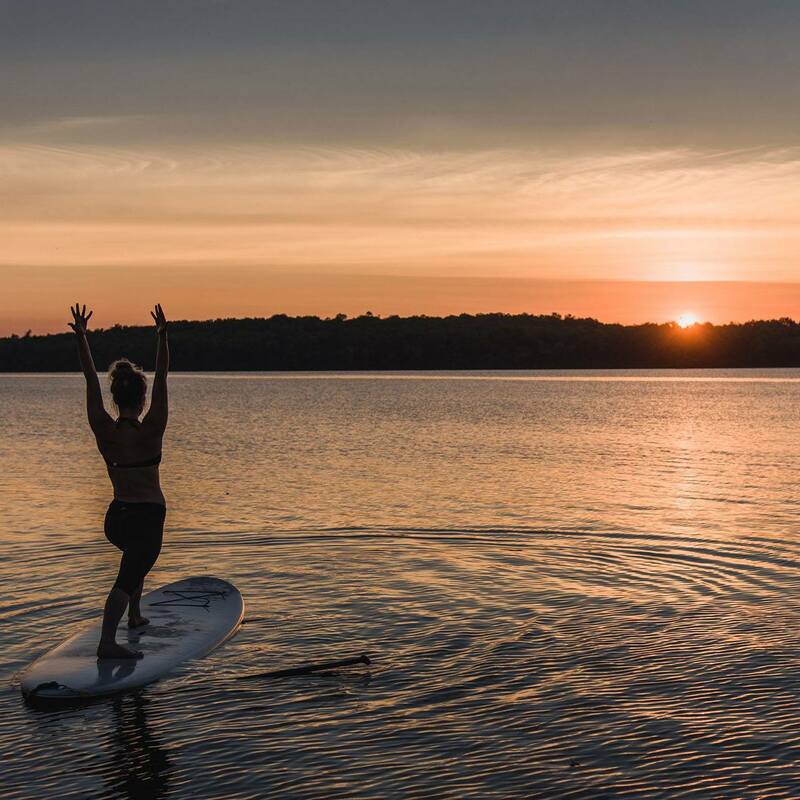 There's a reason that Sunset SUP Yoga is the most popular class here at Sarovara Yoga. Think about it! Floating on a board, surrounded by nature and birdsong. The lake breeze on your skin. The warmth of the sun. The aromas of summer all around. The wildlife swimming by. The connection to the elements. The sky, the orange and pink clouds, the moon all around you. Water, plant life, minnows and turtles below. The red-winged blackbirds, frogs, ospreys and loons singing while you lay in floating savasana.